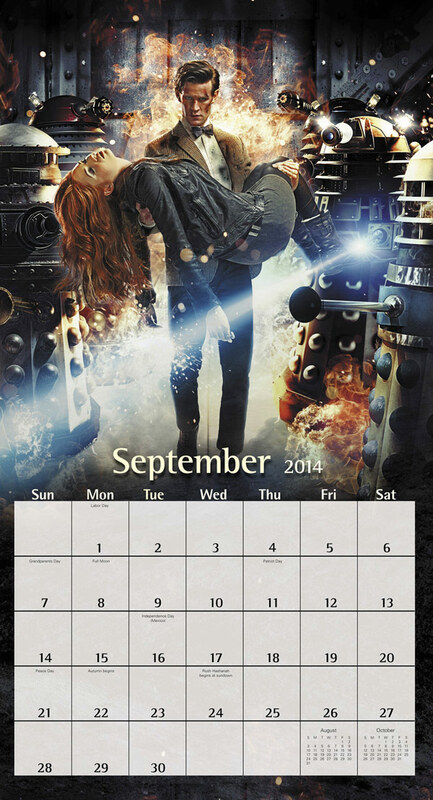 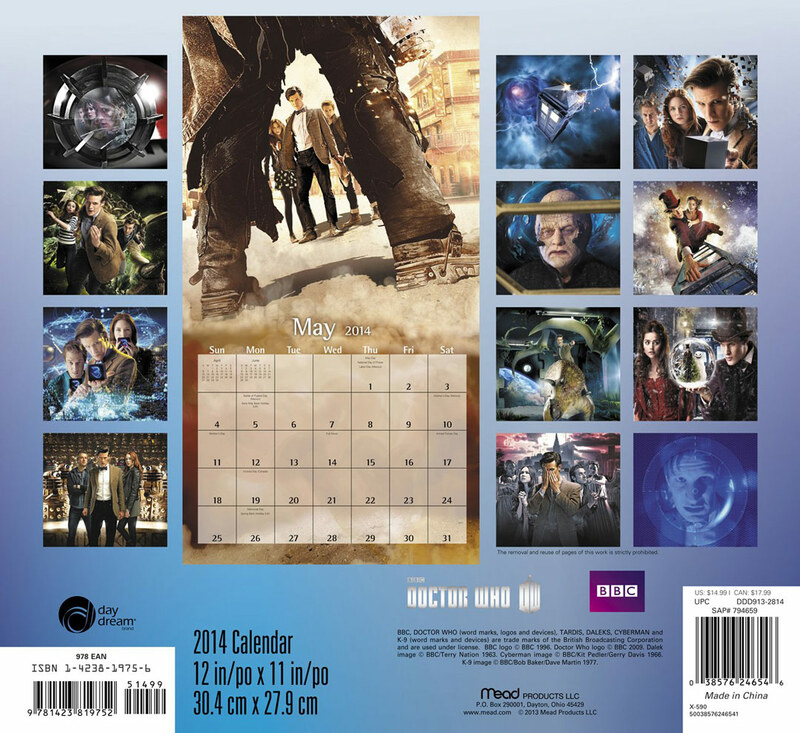 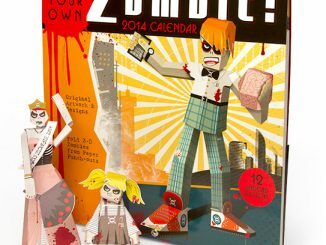 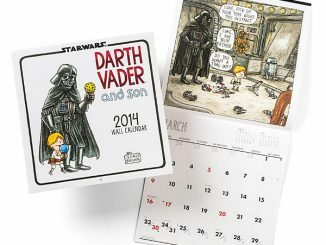 Celebrate Doctor Who all year long with this neat Doctor Who 2014 Wall Calendar. 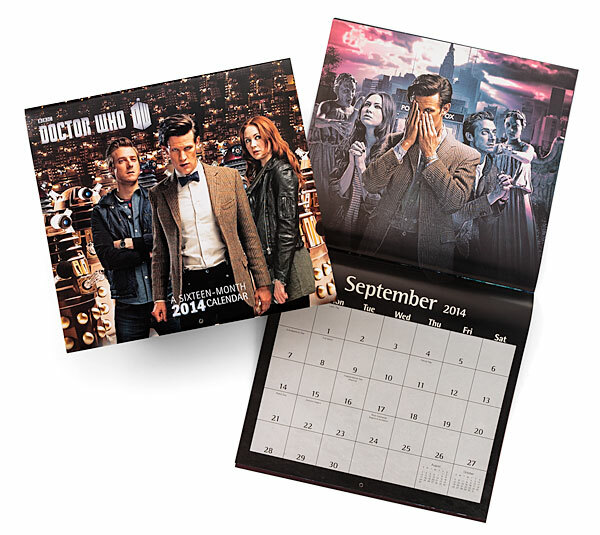 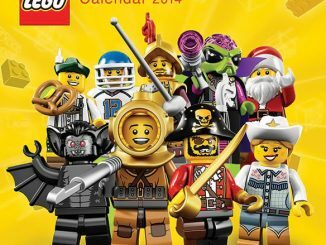 This 2014 calendar is packed with photos from Doctor Who. 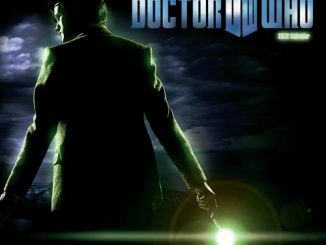 Specifically, photos from the 11th Doctor’s reign. 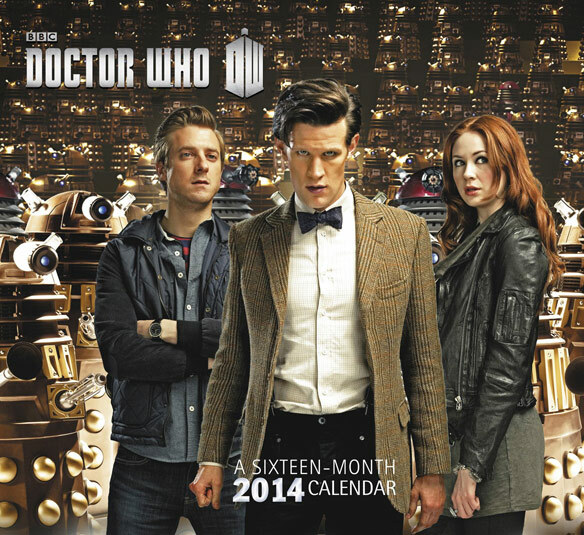 There are photos of the TARDIS, Amy, Rory, Clara, and more. 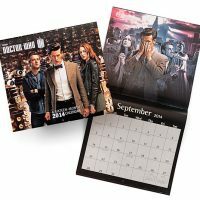 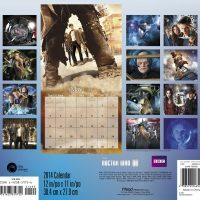 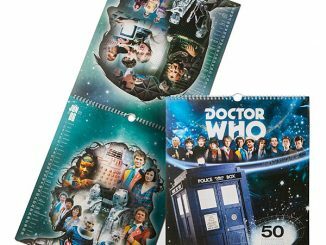 This is a great gift for the Doctor Who fan that can’t keep track of the date. 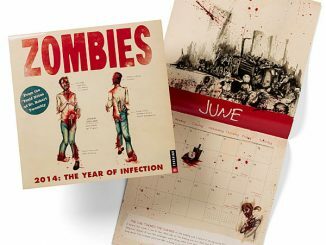 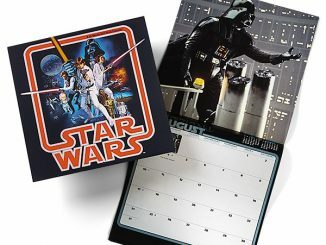 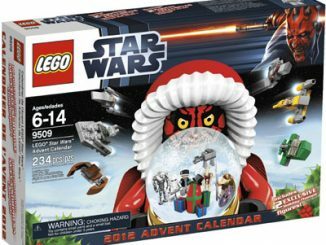 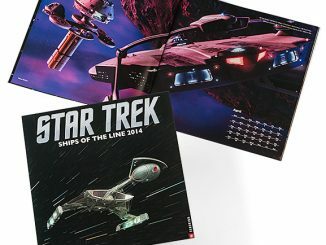 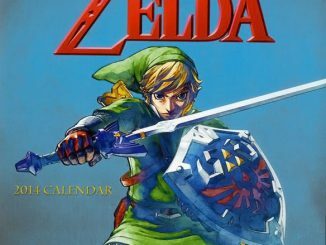 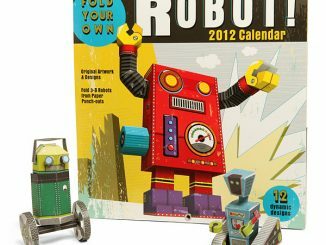 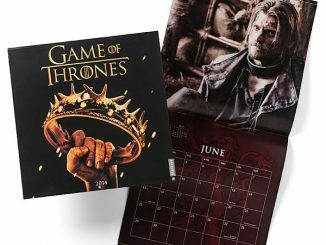 Only $14.99 from ThinkGeek.com and $10.98 at Amazon.com.